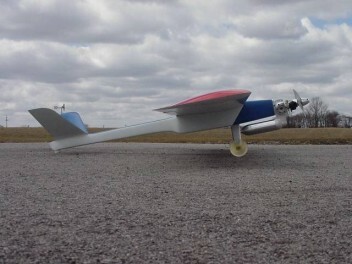 Dawg Gone It is an all composite Quickie 500 Pylon Racer. 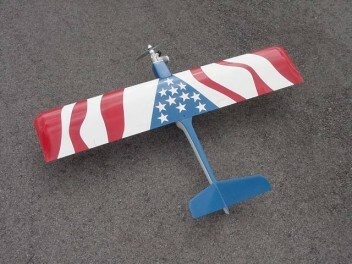 Features include one piece hollow core wing with skinned hinges, torque rods installed made in a CNC mold. Molded hollow core V-Tail may be glued in or bolted on for mobility. 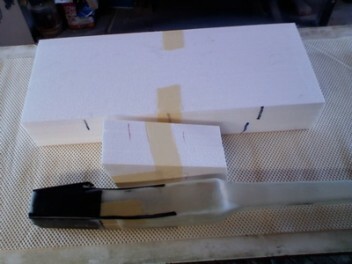 Fuselage is Epoxy Glass and Kevlar set up for the new square mounts, landing gear included. Air plane Ready For Paint. 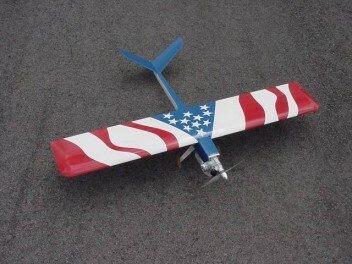 Wing span 52 inches: Wing Area 505 sq inches.